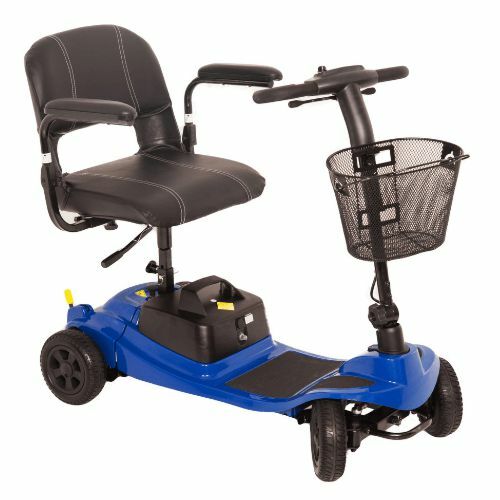 The Sunrise S425 Compact Outdoor Scooter is designed to provide the first true combination of performance and luxurious comfort. 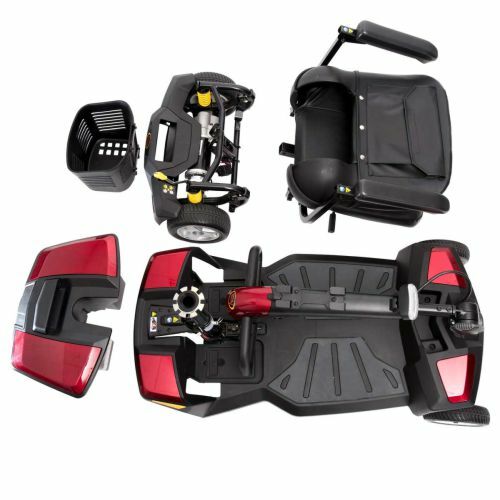 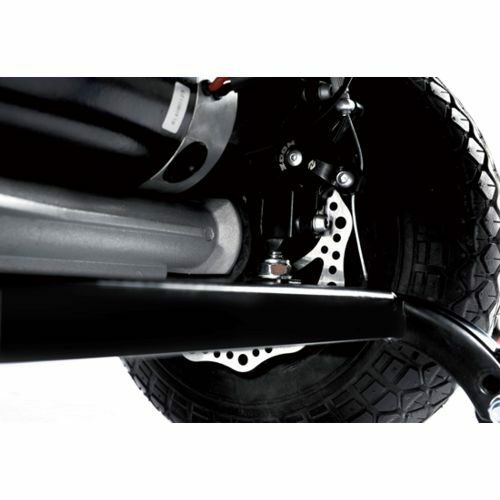 Those looking for a scooter to take them long distances in comfort will more than appreciate the S425’s integral all-round suspension system. 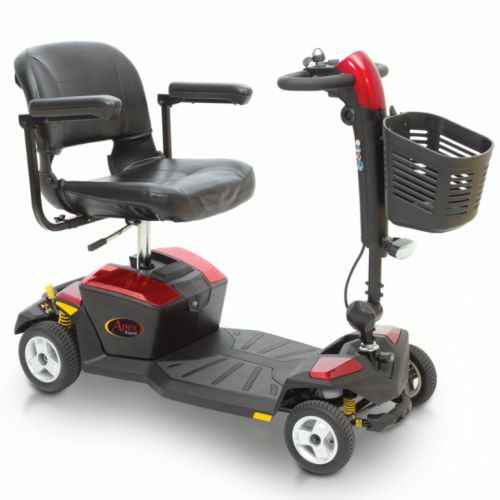 This great feature suppresses the painful and uncomfortable vibrations of travelling on uneven terrain, so that longer journeys are not just comfortable but relaxing too. 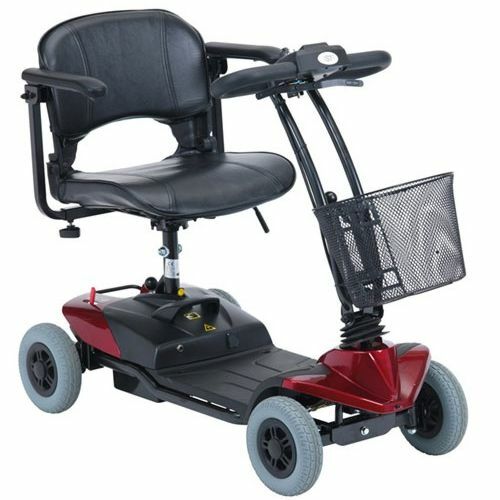 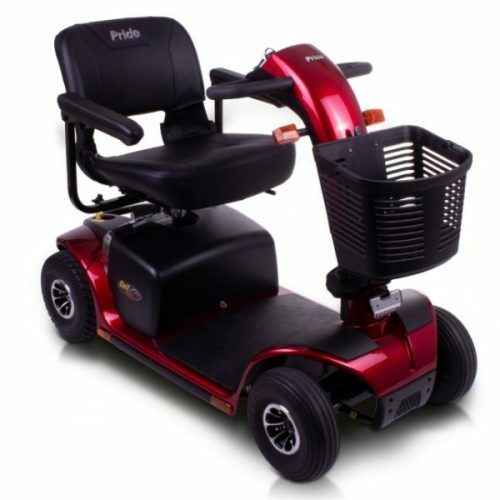 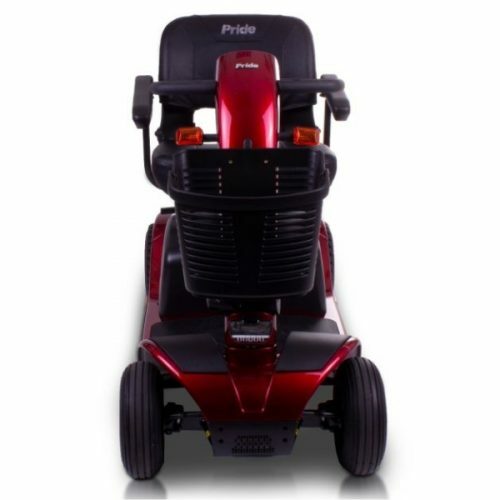 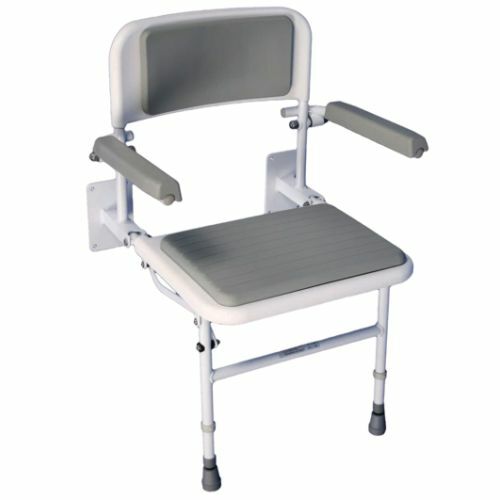 The S425 is fitted with a luxurious padded seat too, with a swivel setup for better, safer access. 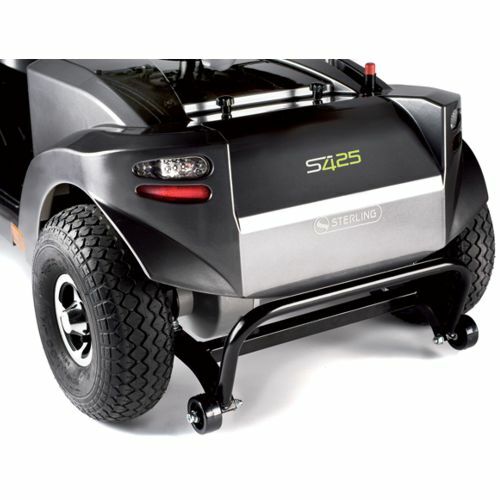 An enormous 55Ah battery pack delivers up to 42km (26 miles) of range on a full charge, with the solid build of the scooter carrying a maximum user weight of 150kg (23 stone). 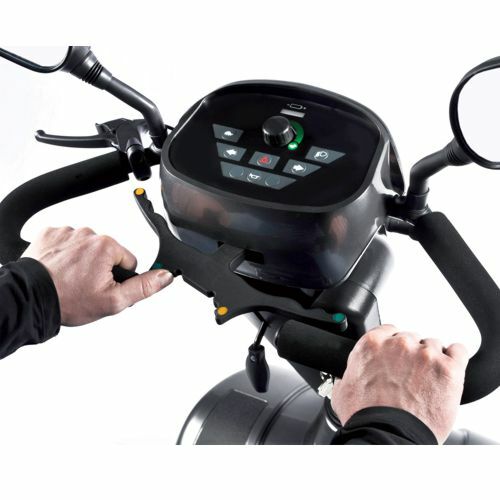 The waterproof soft-touch control panel includes an intuitive speed control knob, LED battery gauge and a powerful horn to keep you safe. 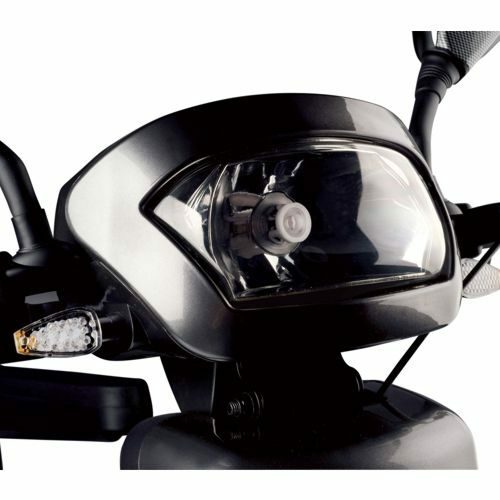 Two carbon-effect mirrors provide peace of mind on the road, while the adjustable tiller bar features tilting headlights, so you can stay safe and seen in low light conditions. 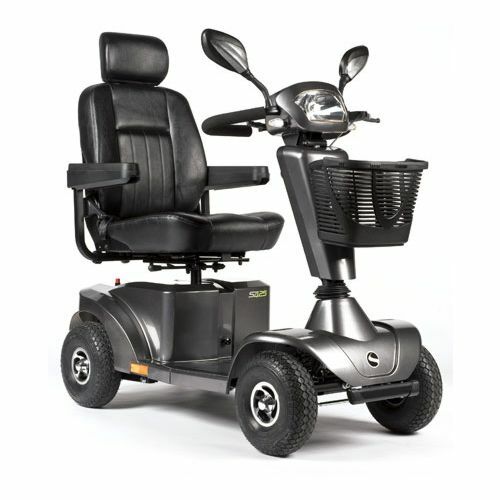 The S425 Compact Outdoor Scooter is sold in Carbon Metallic colour. 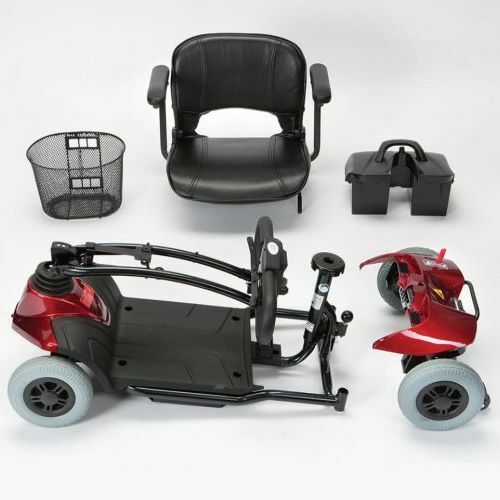 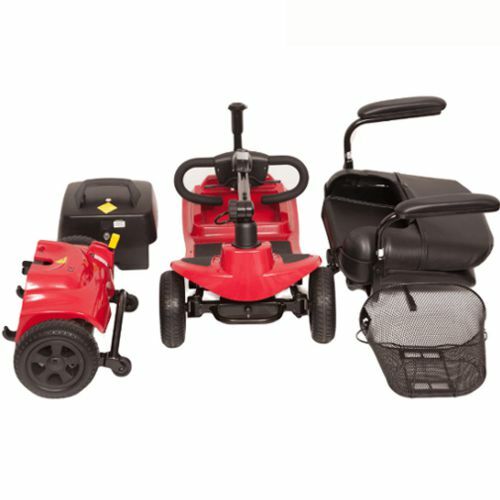 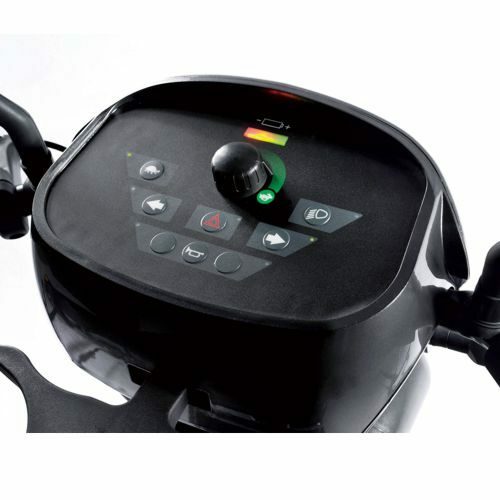 All our scooters are supplied with batteries and a charger, plus free courier delivery to your door.